Enough with the liposuction and power bums. We have entered the age of the Perfect Eyelid. In its most recent annual report, the American Society of Plastic Surgeons has declared eyelid surgery (aka blepharoplasty) to be among last year’s top five cosmetic surgery procedures in the States. And worldwide, says the International Society of Aesthetic Plastic Surgery, eyelid lifts now rank as the third most popular surgery overall, at 13.1% of all surgical procedures. And why not? This delicate procedure offers both women and men the opportunity to take aim at one of the body’s most vulnerable-to-age spots. With the passage of time—and generously aided by gravity, environmental exposure and genetics—the thin skin around the eyes naturally droops. When it does, it can introduce an appearance of fatigue and stress. In extreme cases, it can even impede a person’s vision. With eyelid surgery, a physician removes the excess skin (and, in some cases, associated muscle and fat) to create a look that’s more awake and vibrant. Almost 22% of the eyelid procedures performed last year were on men. Women still account for the lion’s share, though: they had 78.2% of the world’s eyelid surgeries in 2015. Brazil performed more eyelid surgeries than anywhere else (11.3% of the country’s plastic surgeries were this type). The US came in second, with 11.2% of total surgeries. 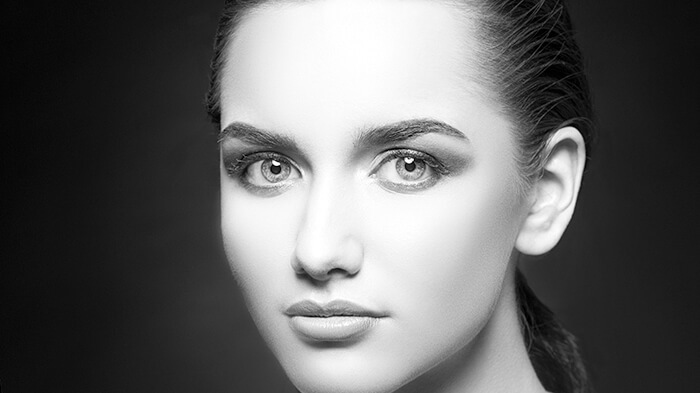 Recovery from eyelid surgery is generally fairly straightforward. The procedure is typically performed on an outpatient basis, and both upper and lower eyelid surgery can take place in the same sitting. Most patients are able to return to work and regular schedules between 10 and 14 days after the operation. The results from eyelid surgery, say the specialists that perform them, should endure for at least 10 years for most patients. Since incisions for the procedure are typically miniscule and hidden in natural creases areas around the eyelids, residual scarring is often virtually imperceptible.